Growing up and visiting Carlsbad as a kid goes hand-in-hand with being near the water. The coast gives kids of all ages the ability to learn new water sports, appreciate aquatic wildlife, and take part in the vast ecosystem of the Pacific Ocean. 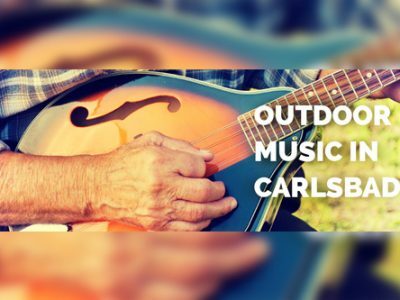 Now that school is nearing an end, it is the perfect time to start planning summer activities that will keep the family cool and entertained throughout the summer. 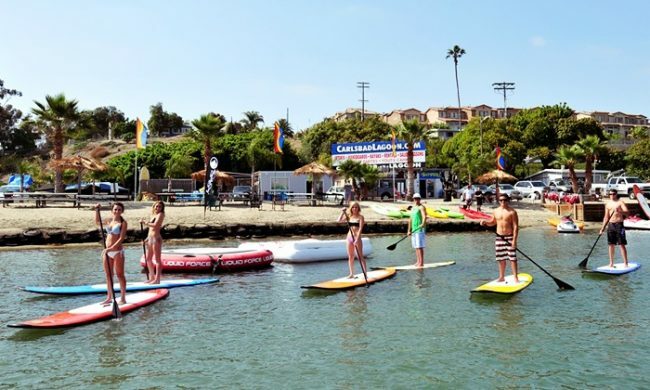 From basking in the sun to finding a place to get out of the heat and still have fun, Carlsbad is the perfect place for families to enjoy the summer months. 1.The Alga Norte Aquatic Center: Aloha Plunge! The Alga Norte Aquatic Center is one of North County’s most acclaimed aquatic facilities. With two warm water pools, the center has facilities for swimmers of all ages and skill levels. New swimmers can take lessons provided by the Center and families can enroll kids in one of the many aquatics camps offered throughout the summer. Camps run both during the day and after work. The splash pad and concession area are great for one-time visitors who want to make use of the poolside cabanas and cool off during the afternoon. The Center also offers special events. This June, the Center is hosting the Aloha Plunge. On June 23, a large screen will be featuring the movie Alvin and the Chipmunks: Chipwrecked. While viewing the movie, kids can float around in the pool and enjoy giant inflatables and themed games. Guests can register online or in person at the Center. Tickets are $10 per person and kids ages 3 and under are free. 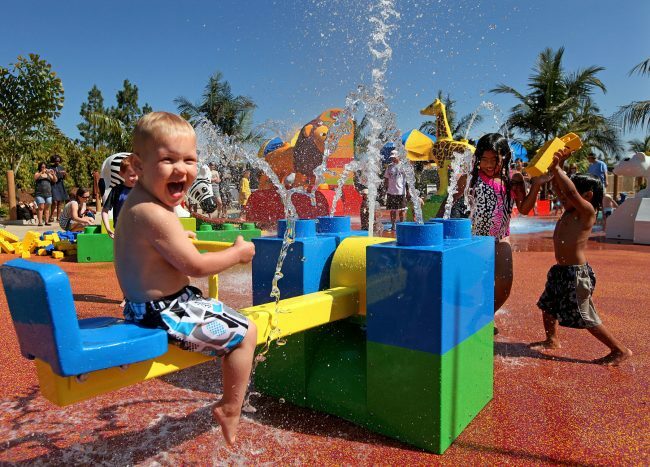 The LEGOLAND Water Park is a must-see attraction for water lovers. The park has activities for children of all ages. Whether little ones enjoy floating down a lazy river or taking an adventurous plunge through the rapids, LEGOLAND Water Park has it all. Kids can put their imaginations to work creating a LEGO raft for the lazy river or build bridges from DUPLO blocks at the Imagination Station. Risk takers can plunge down the Splash Out and Twin Chasers slides or nose-dive into adventure on the Orange Rush raft and Pirate Reef flume ride while water cannons fire from all sides. In addition to everything the LEGOLAND Water Park has to offer, the LEGO CHIMA Water Park is opening this summer. Carlsbad visitors and residents can now be some of the first guests to experience everything that the park has to offer. It caters towards smaller children and inspires awe through attractions like being able to slide through the mouth of a crocodile, take twists and turns, and glide through tubes on the Cragger’s Swamp, Crooler’s Twist, and Crug’s Run slides. Kids can also enjoy the chance to Build-a-Boat and splash in the Lion Temple Wave Pool while cooling off from the hot Southern California sun. The Carlsbad Lagoon is a prized North County landmark that appeals to both nature lovers and water enthusiasts alike. 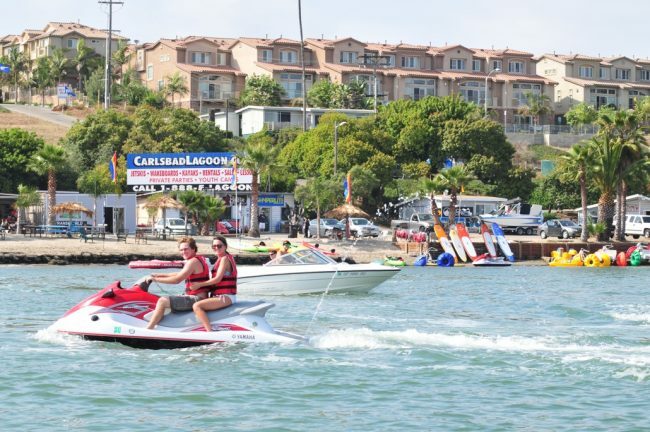 The lagoon offers rentals of all kinds to get families out on the water. From non-motorized options like stand-up paddleboards to kayaks, canoes, and paddle boats, guests can try new things while getting close to the water. Families who want to pick up speed can rent waverunners, power boats and pontoon boats. The lagoon also features week long camps for children throughout June and July. Campers get to take part in each of the activities listed above in addition to beach games. Activities are lead by trained professionals so that kids of all experience levels can have fun in a safe environment. 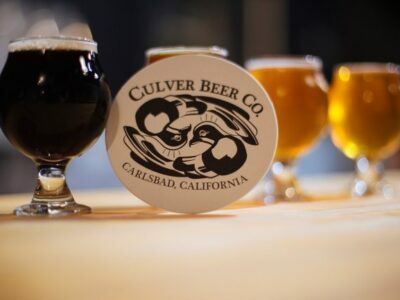 Grab your swim trunks and sunglasses and dive into three of the best ways Carlsbad has to beat the heat this summer.